If you’re one of those for whom quality sleep is a rare commodity, Vichy has come up with a solution: Skin Sleep. According to Vichy, this new cream recreates the look of a good night’s sleep, even when nights are cut short. It’s clever wording as we all know that a topical cream can never really compensate for a lack of sleep. But marketing message aside, this formula from Vichy is really rather lovely. What it is good at is making tired and ‘grey’ skin look and feel fresh and perky. And for me it does that instantly. Well, there’s skin plumping hyaluronic acid, caffeine (anti-inflammatory and anti-oxidant) and glycyrrhizic acid (again anti-inflammatory). There’s also apricot oil and niacinamide, a brilliant agent which in studies has shown to reverse some signs of ageing, though the amount present isn’t stated (it’s the seventh ingredient on the list). What I particularly like about Skin Sleep is the texture. 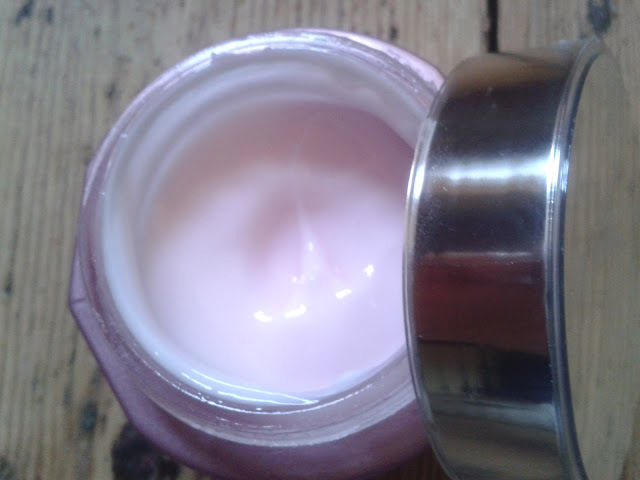 It’s described as a gel-balm (though I think it more like a gel-cream) that feels immediately cooling and soothing. It can make your face feel a little tacky when you first apply it, but it sinks in quickly and once it does the skin feels noticeably fresh and more hydrated. Vichy says that in trials the formula helped to make people feel more relaxed before going to sleep. I can agree with that! 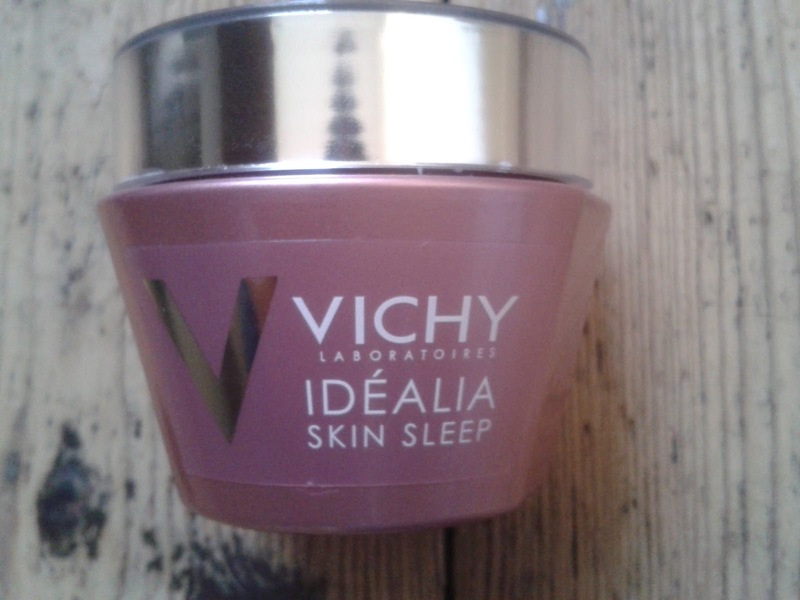 Vichy Skin Sleep costs £26.50 for 50ml and is on offer at time of post at Lookfantastic - £19.88, down from £26.50 here . Just brought a skin cream myself so I am very much in the mood for trying anything to hydrate skin. I like the ingredients in the this and hopefully give a try if my present one doesn't go as well as expected. Dear tracey, I know that I said many times that I do sleep well, but we all experience some days that are chaotic, and as I write now, my feet hurt, my head, legs, oooh, all, because of a 24 hour trip and... My face is dull coloured now. Down here I saw many creams and now I want this Vichy one. Thank you for the suggestion! I hope you are fine and I wish a great new year! I am so glad we got to "know" each other! Hugs and lots of positive wishes!